That is actually really cool! I would imagine something chemical is going on there but i'm certainly no expert. All I know is that i'll be trying that! I'd love to see someone use the CLR without copper/brass first, then use it to see if that is really what's happening. I think there is a plating under the black, because the wear areas don't look as "coppery"
Looks cool I like it. I doubt it would be actually plating but maybe a flash coat of something or a byproduct of the oxide finish application. 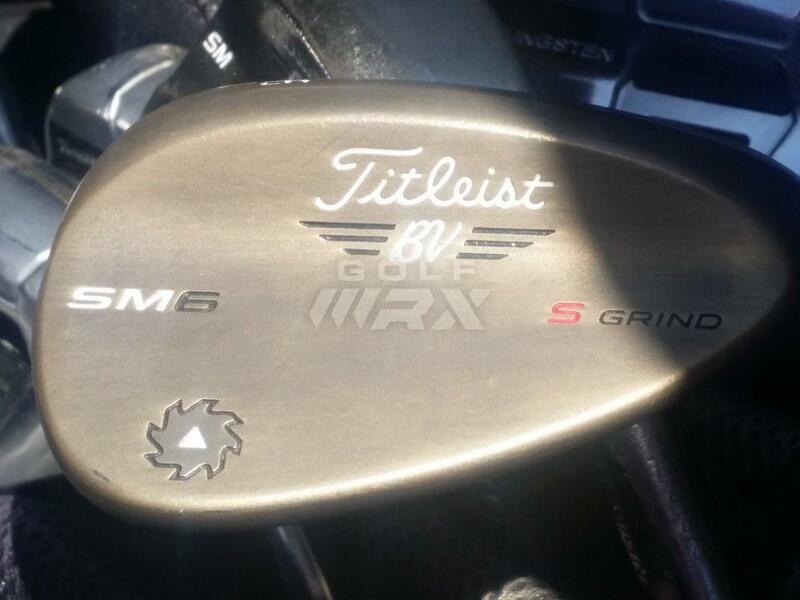 Is it possible that you have the "brushed copper" finish wedges? It was the black finish over a copper base with an antique kinda look. I have seen some that you can barely see the copper and it basically looks black but it's there under the finish. I assume you'd know if that's what you had but it is just a thought based on how you described it.